Beautiful spanish style freestanding home built in 2006 in a very private setting. Large 3 bedroom 2. 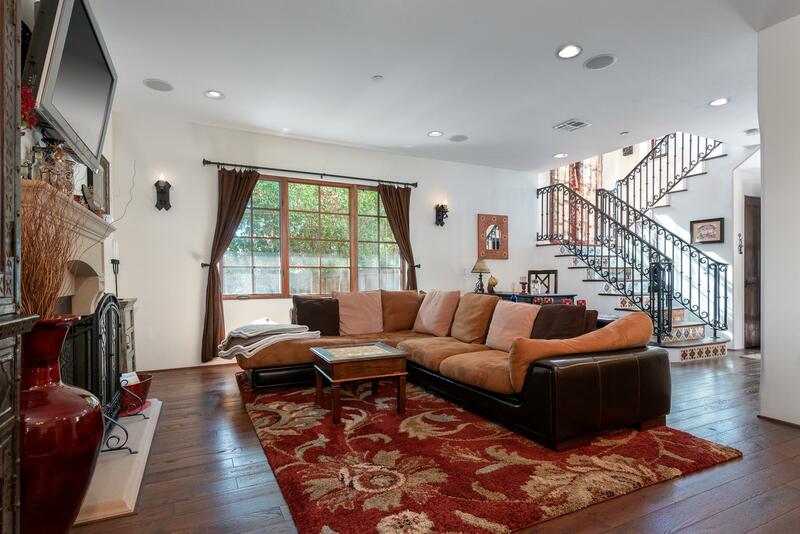 5 bath home w/9 foot ceilings throughout is part of a six unit complex. Feels like living in spain. Red tile roofs, juliet balconies, & french doors to private sautillo patios & several spanish style fixtures & a/c too. Stunning interiors! Great room (28x26) w/fireplace which includes dining area & separate bar. Dark hardwood floors. Beautiful granite kitchen w/breakfast bar & viking stove. Separate laundry room & butlers pantry next to large 2 car attached garage. 3 bedrooms upstairs including the master suite which enjoys a private view balcony, huge walk-in closet, spectacular master bath, crown moldings & much more. Turnkey home in a very convenient location. Unique opportunity! 5 bed 3. 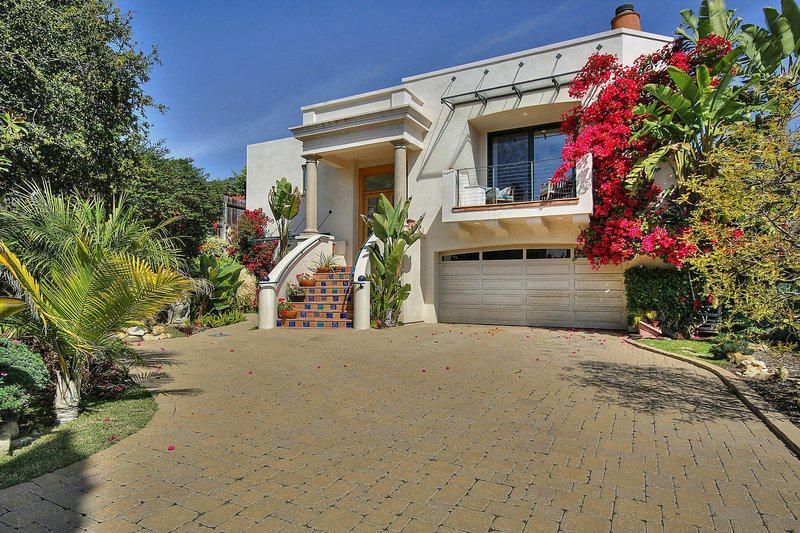 5 bath light and bright hidden gem located in santa barbara's mid east area. It has all the benefits of a single family home with the ease of a condominium with no common walls. Only 2 units on the hoa = low monthly dues of $10/mo. Built in 2004, the home features vaulted ceilings, a chefs kitchen that is open to the living room, 2 master suites with large walk-in closets, and radiant floor heating. Multiple patios and large rooftop deck with mountain and city views. 2-car attached garage with lots of storage. Convenient location to downtown state street, county bowl, milpas shopping or upper state street. A must see! Ideal location! 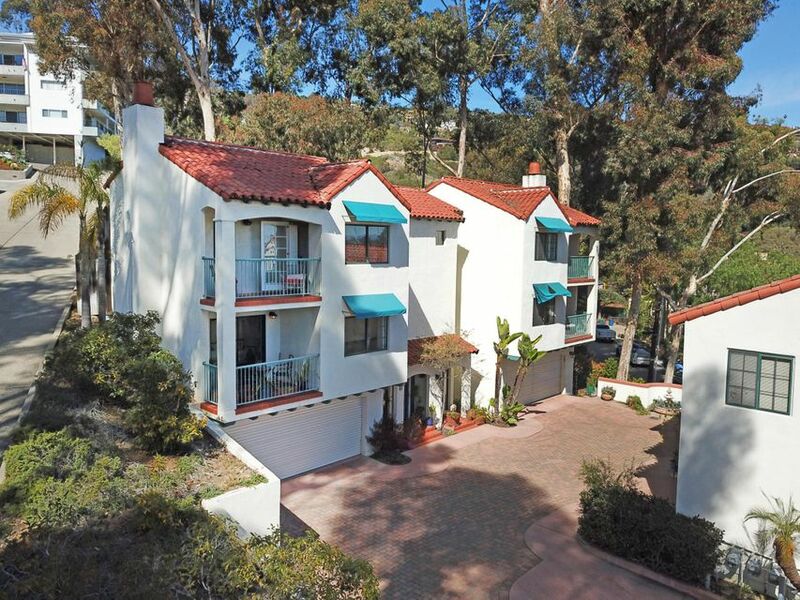 This wonderful condo located near east beach offers quality-living, 2-bedroom, 2-bathroom, at santa barbara's finest east beach. This is a south-facing condo with wonderful natural lighting throughout. Fully equipped with washer/dryer and all kitchen appliances, including refrigerator, range, built-in microwave, and dishwasher. A lovely additional feature is a gas fireplace in the living room. Enjoy year-round resort living, including tennis, swimming pool, jacuzzi, fitness center, and spectacularly landscaped, luscious courtyards - all el escorial amenities - and swim in the nearby ocean, play beach volleyball and enjoy walks along the ocean. Privacy, serenity, and resort style living! Welcome to el escorial --this lovely unit has never been rented, has never housed animals or pets, and has never been occupied by smokers. The original laundry room has been converted to an office with internet connection. Perfect for a second home or an investment. El escorial boasts some of the finest community amenities available, they include; pool, spa, two lit tennis courts, fitness center with shower facilities, clubhouse with a full kitchen, dog park, gas powered bar-b-ques, gated 24 hour security with guard kiosk, internet with cable in all units, and lush tropical grounds. Sold fully furnished if desired. 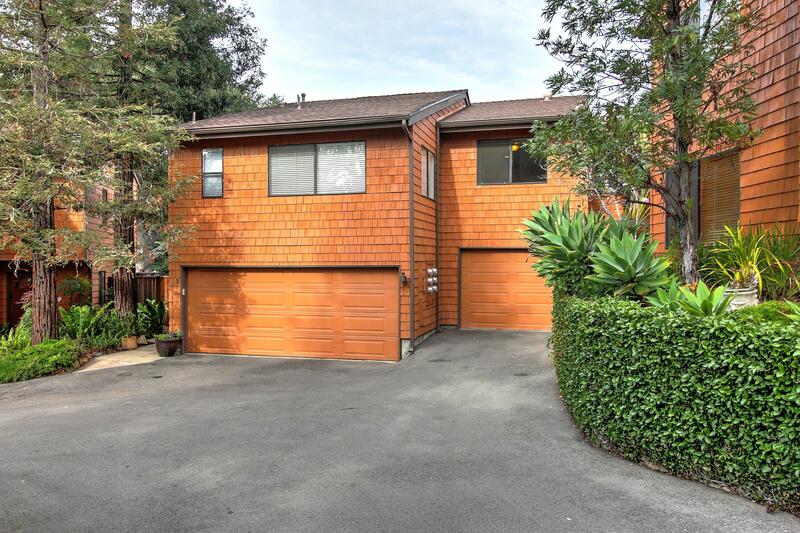 Enjoy this spacious and sunny craftsman-style townhome with homestyle amenities. Perfectly situated at the end of a cul-de-sac and located in the quiet and quaint 5-unit development of sycamore creek village, it includes a small private creekside open space and barbeque area. 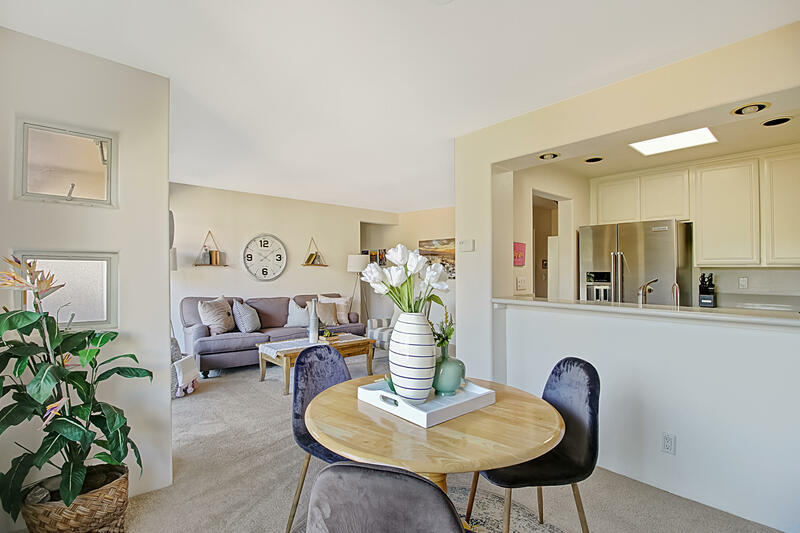 This desirable two-story unit with light-filled rooms, offers an open floor plan with detailed workmanship, a large welcoming kitchen with plenty of storage, including walk-in pantry and newer appliances. This well-designed condo has two master suites, each with two large closets, one of which is a large walk-in closet. The unit has also been recently fumigated. 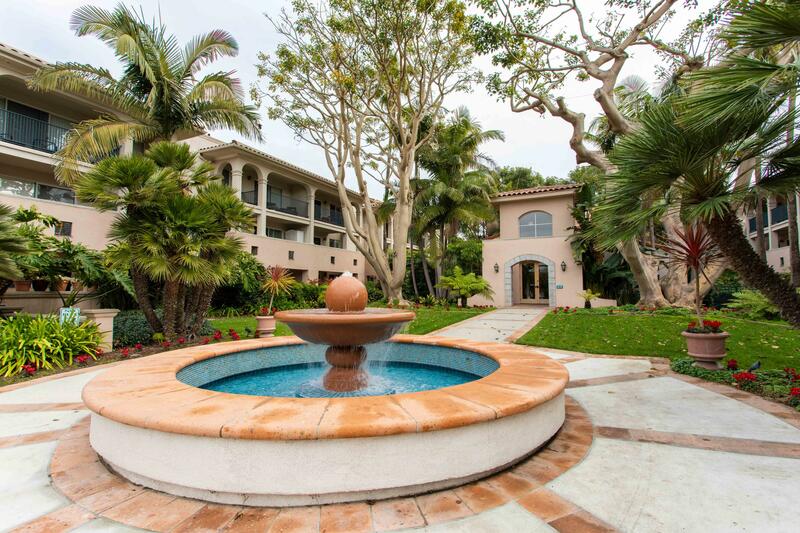 It is just blocks from east beach, shopping, and 5 minutes from downtown santa barbara. Lovely, move in condition, top floor, one bedroom/ one bathroom condo. Right across the street from east beach and next to the wonderful sb zoo! Very nice designer touches such as tile entry, kitchen flooring and around the perimeter of the carpet in the living room. Plantation shutters, accent colors and a nice lighting design with dimmers through out the home. W/d in unit and complex, ductless mitsubishi air conditioning/heating unit in living room and bedroom. Take the stairs or elevator! This complex has security at the front gate, pool, spa, state of art gym and 2 tennis courts. 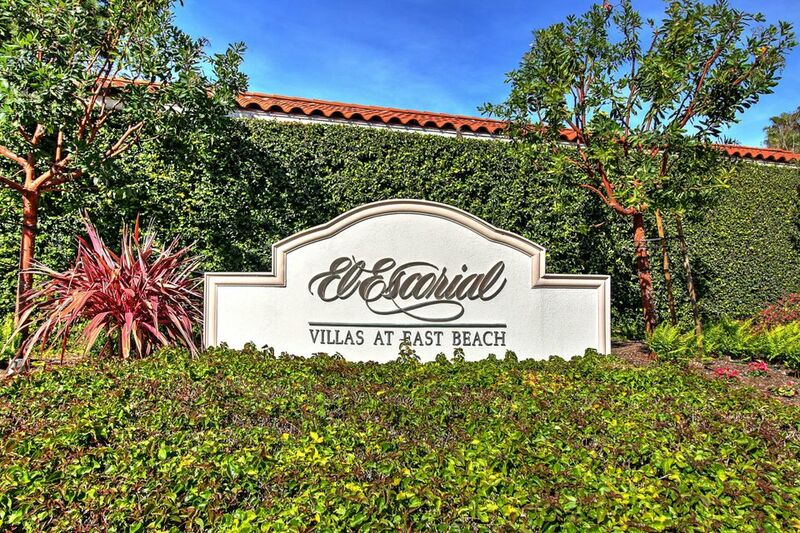 Adorable santa barbara condo in the prestigious el escorial villas at east beach. Santa barbara living at its finest! 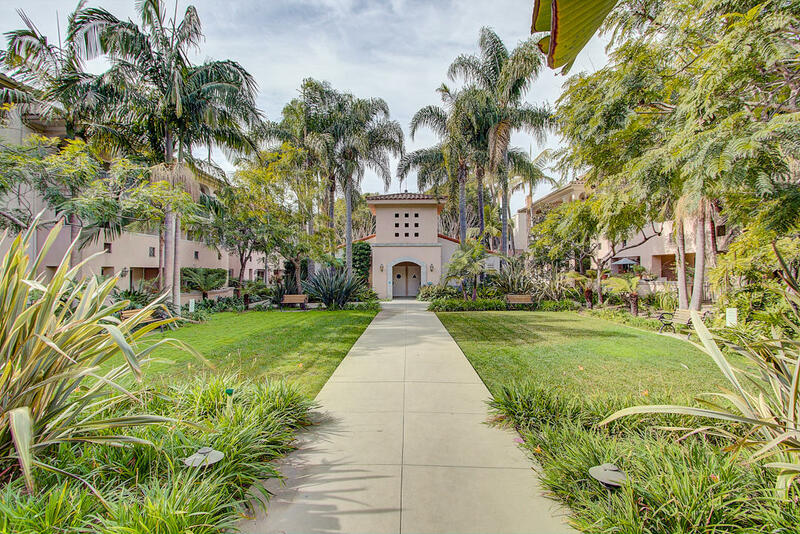 Minutes from the beach, santa barbara zoo, trendy shops, restaurants and easy access to beautiful downtown santa barbara. 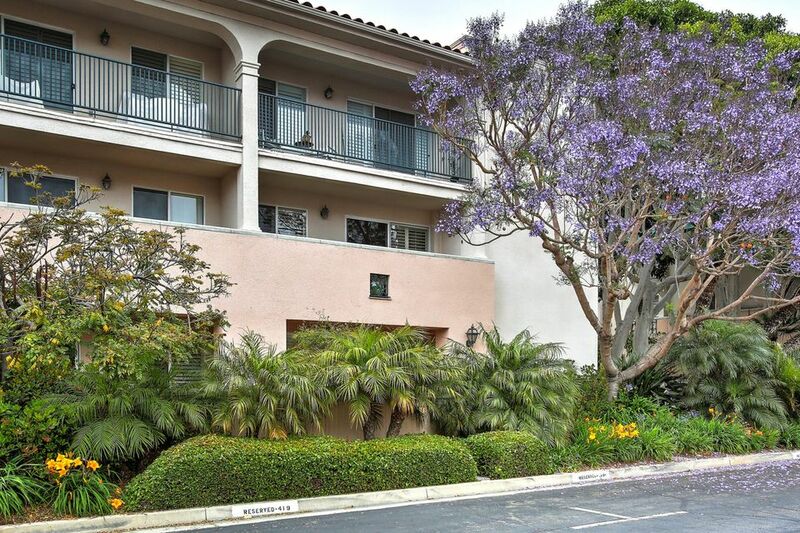 This 3rd floor condo features an open floor plan with a north-facing patio overlooking the serene courtyard with views of the lush trees and mountains, inside laundry area, sky light in the kitchen, lots of natural light, newly painted, newer carpet and a nice size walk-in master closet. El escorial is a sought after complex on east beach offering: 24-hour security, heated swimming pool/jacuzzi, tennis courts, clubhouse and a gym. 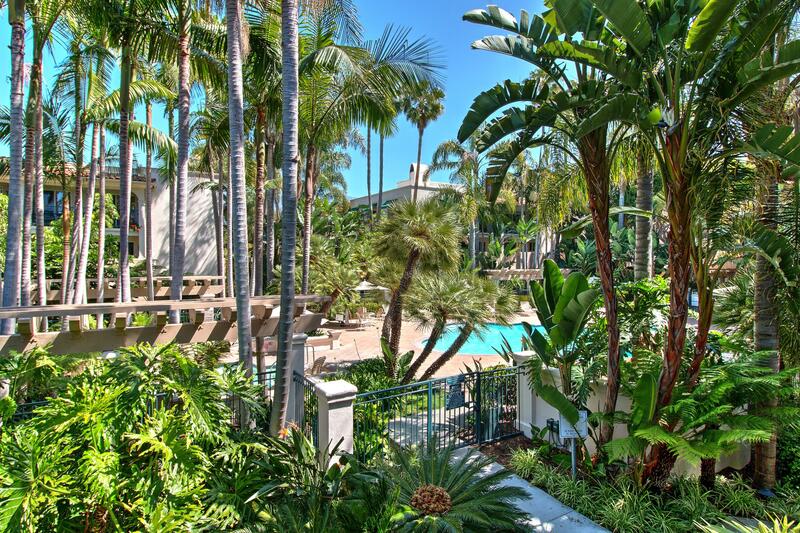 Santa barbara resort living near the beach!